Skill Set Information: -Vayu’s attacks take the form of air he specializes in creating air vacuums using his sword to compress air that is then utilized for offensive or defensive purposes. -The wind based attacks can be used offensively and defensively and can cause large area of effect damage. - Vayu can’t control the air only force it into a direction hence any destruction or impact will affect the environment or even alias. 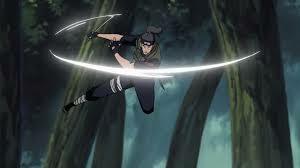 [*]-Transferring the force of a cut over a distance by swinging the sword at high speed, creating a "vacuum blade" of compressed air; or by simply creating strong winds with sword blows. This is known as a Flying Slash Attack (飛ぶ斬撃 Tobu Zangeki?). The color of these attacks varies between users such as blue, green, purple etc. [*]-Cutting objects that are thicker than the length of the sword, such as buildings or ships. Similar to the first Vayu swipes multiple times send more blades one behind the other. 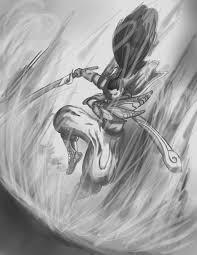 Vayu runs to his target as quickly as possible accelerating to his max speed seemly dashing towards the target and appears crotched right in front of them enhances his sword and attempts to assassinate his target with a wind enhanced attack. 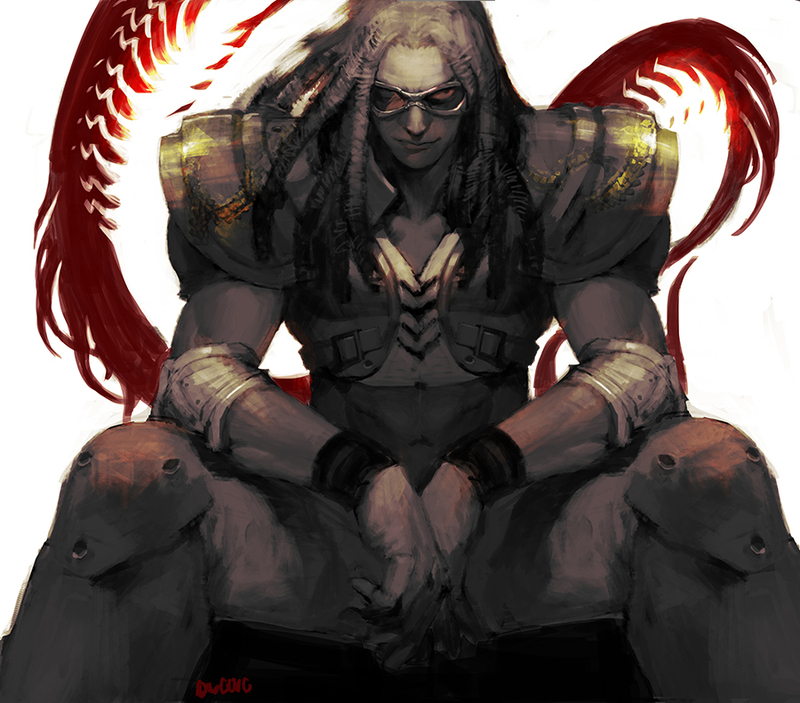 Vayu swipes down in front of him compressing the air infront of him and creating a wall of air that blocks weaker incoming projectiles. The wall only last 3 seconds and if the attack is too strong it will pass straight through. 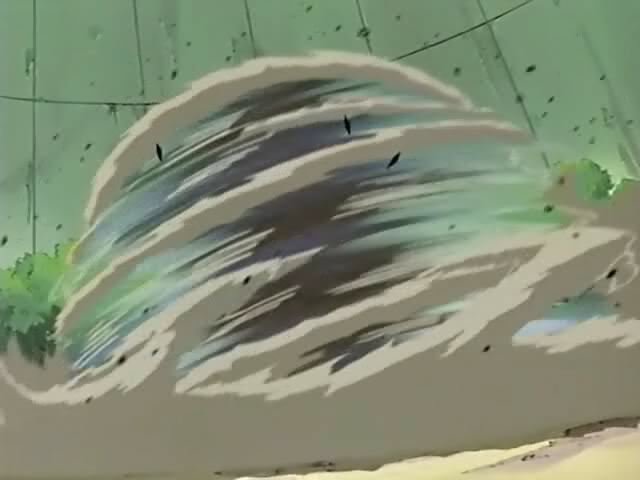 Vayu jumps into the air twirling in a circle creating a ball of compressed air that block weaker projectiles similar to windwall but Vayu is vulnerable inside the ball. First of all you need to fix all of your coding before anything happens. Made some adjustments and added in the powers of destruction that i'm using in the notes section.Do I still need to do the mode section?